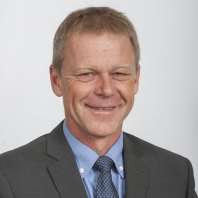 Australia’s top-performing dairy farmers have been recognised in Dairy Australia’s 2018 Australian Milk Quality Awards. The awards recognise the farmers consistently producing the nation’s best milk, based on annual average bulk milk cell count (BMCC). 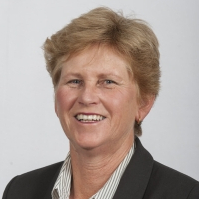 Dairy Australia’s Kathryn Davis said the effective on-farm management of milk quality paid financial dividends to farmers while helping Australian dairy remain competitive in the global marketplace. 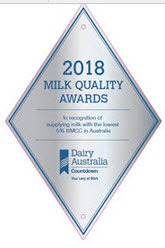 ‘Our Australian Milk Quality Awards are about celebrating the great work being done by farmers around the country to produce milk of a consistently high quality,’ Ms Davis said. A low cell count is an indicator that mastitis is well controlled in the herd, improving milk production, cow health and welfare. ‘The benefits of achieving a low cell count extend far beyond the higher premium farmers get paid by their processor,’ Ms Davis said. 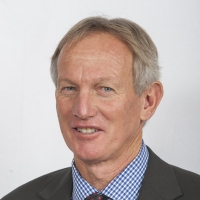 Ms Davis said a Dairy Australia analysis found a farmer milking 300 cows who lowers their BMCC from 300,000 to 200,000 would be financially better off to the tune of $35,700 per year. 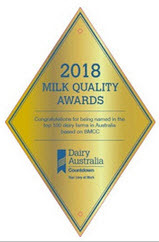 Data for the Australian Milk Quality Awards is supplied to Dairy Australia by dairy companies across the country. 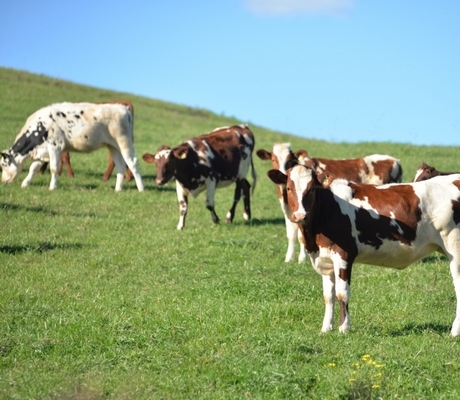 To be eligible, dairy farms must have data for a minimum of nine months in a calendar year. Monthly averages are then used to calculate the annual average BMCC for each farm. Ms Davis said participating in Dairy Australia’s Countdown program was a great first step for farmers looking to improve their milk quality results. 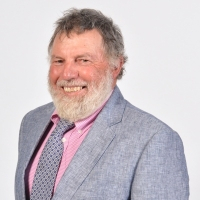 ‘The program helps farmers and their advisors implement effective strategies to lower bulk milk cell count in their herds and improve the profitability of their farm business,’ she said. 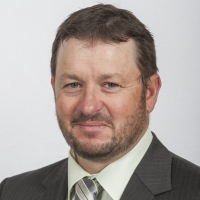 The program includes a mobile app and shed guides that dairy levy payers can access for free. The awards recognise the farmers consistently producing the nation’s best milk, based on annual average bulk milk cell count (BMCC). 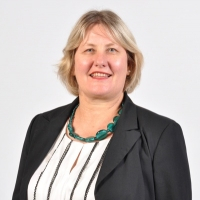 Dairy Australia’s Kathryn Davis said the effective on-farm management of milk quality paid financial dividends to farmers while helping Australian dairy remain competitive in the global marketplace. Countdown congratulates the Norco winners with bulk milk cell counts in the lowest 5% in Australia.